Linda chats with Kellye Garrett about writing, her two novels, and her experience writing for the CBS crime series Cold Case. Linda chats with Master Artist Quang Ho about Simplicity in painting. It's one of the basics and often forgotten. Hear Quang's thoughts on the subject. Linda chatted with YA author Kit Frick about her writing process, signing with Simon and Schuster, and about her book, See All the Stars. Linda chats with master artist Carolyn Anderson about challenging ourselves. Topic includes discussions on how we can keep ourselves growing in our creative pursuits. 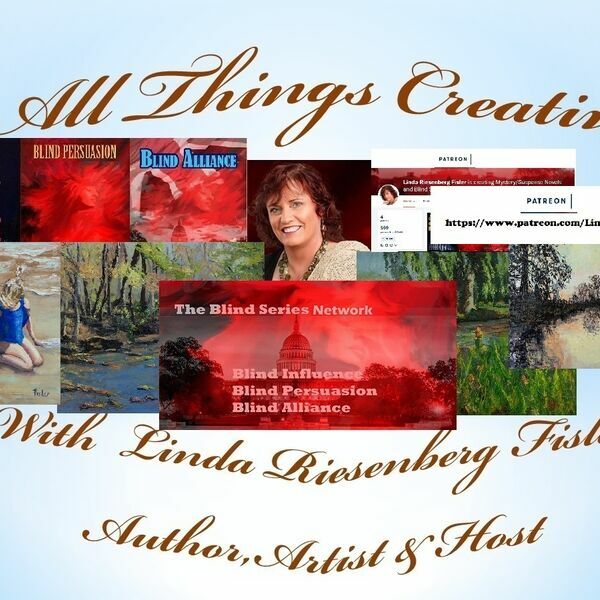 Linda chats with artist Debra Keirce about her neverending journey and how she stays inspired. We touch on WAM, her Youtube endeavor, her miniature painting process and more! What's Coming Up-New Interviews and More! Happy Holidays! Linda provides an update on episodes to come! See what wonderful things are going on! 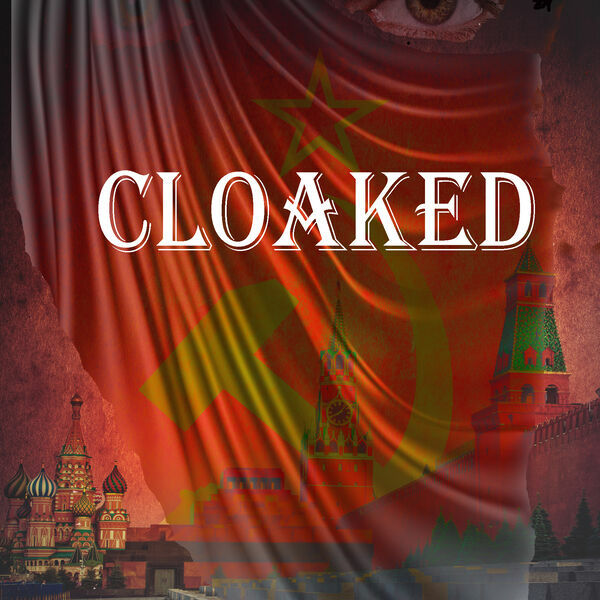 Cloaked is Ready for Launch! I'm at WorldCon 76! Are you? Well--Blind Influence is at WorldCon 76 in San Jose, Ca. Head on over to Booth L7 and check it out. Say hello to Gabrielle and Stefan for me! 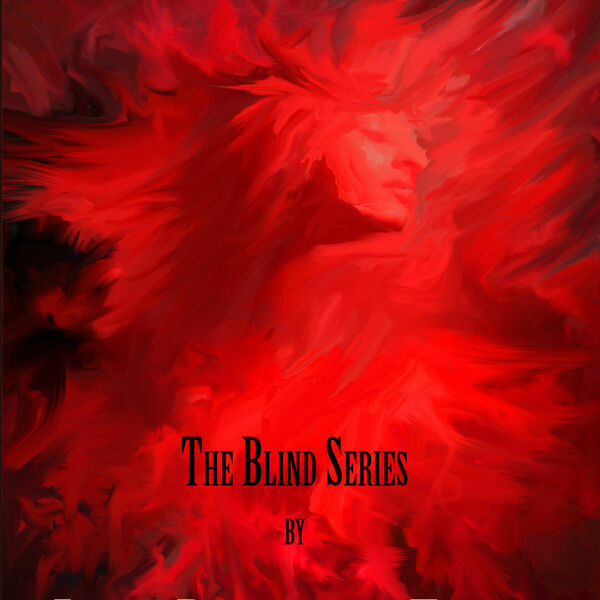 Linda reads the second short story of Blind Intention. This story features background on the character of Robert Jenkins and his struggle through Hell Week. Linda reads from her prequel novel, Blind Intention. 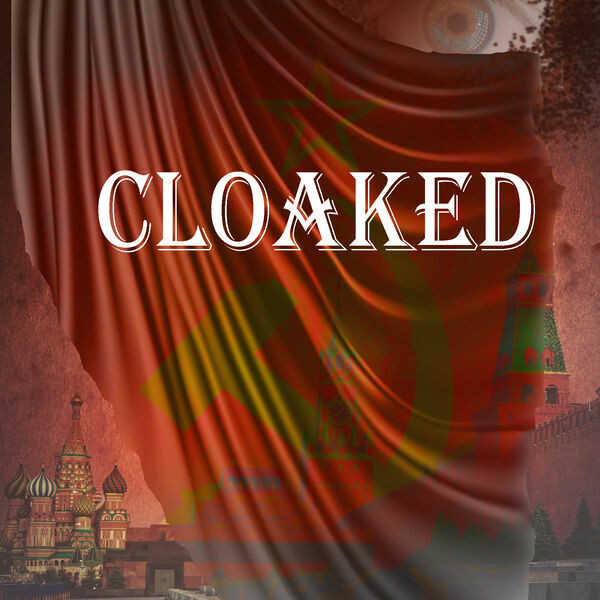 In this short story, background information on her main character, Nicole Charbonneau, is discovered.